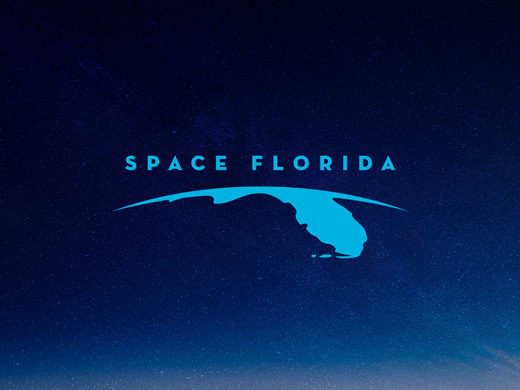 DATE AND TIME: January 22, 2019, 10:00 a.m.
GENERAL SUBJECT MATTER TO BE CONSIDERED: Space Florida Marketing Committee Meeting. Pursuant to the provisions of the Americans with Disabilities Act, any person requiring special accommodations to participate in this workshop/meeting is asked to advise the agency at least 2 days before the workshop/meeting by contacting: Elizabeth Loving at eloving@spaceflorida.gov or 321-730-5301 X241. If you are hearing or speech impaired, please contact the agency using the Florida Relay Service, 1(800)955-8771 (TDD) or 1(800)955-8770 (Voice).